The Roma 2 lever chair’s exceptionally comfortable seat and supportive back (available in both highback and midback options) more than match its modern good looks. 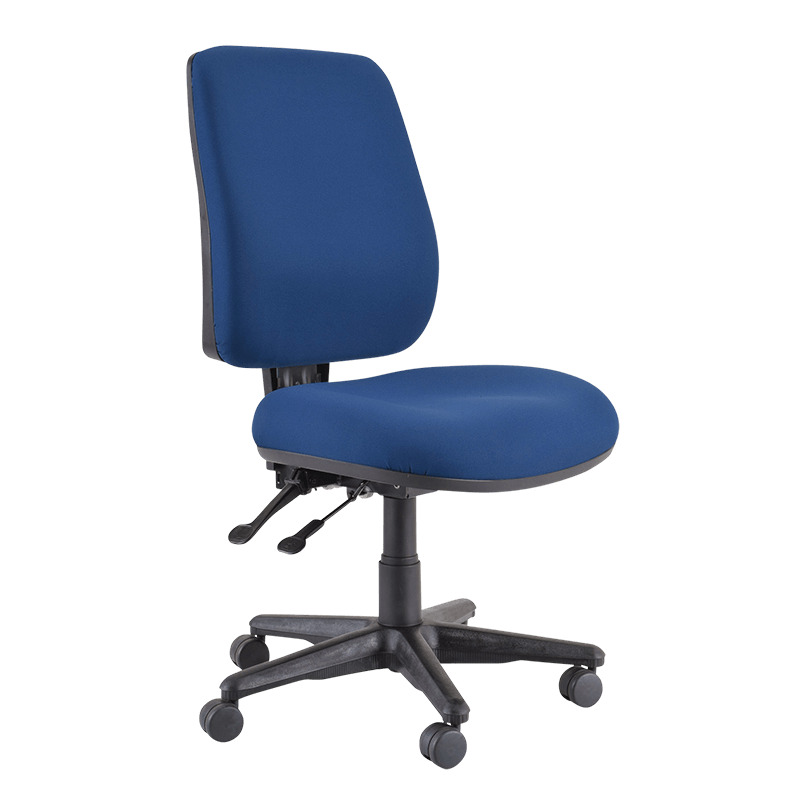 Its many seat and back position adjustments enable the user the ultimate office seating experience. Buro Roma Chair includes AFRDI Level 6 certified components. Visit the Roma 2 Lever chair case study. House of Travel, Mt Eden, Auckland.